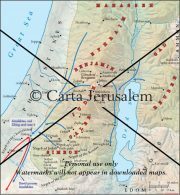 Campaign By Mursili I Destroys Major Amurrite Centers, Including Babylon, Mid-Second Millennium B.C. 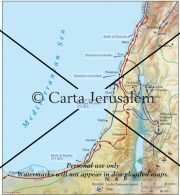 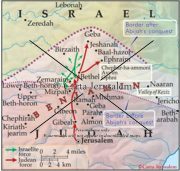 Century BCEIt is interesting to note that there are no conquest stories about places in the northern district of the Shephelah in Joshua 15:33–36…. 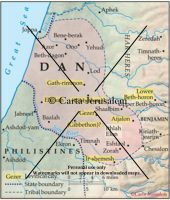 To understand the preliminary stages of Saul’s final confrontation with the Philistines, one must recognize the objectives of the author of the Book of Samuel. 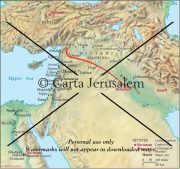 He seeks to exonerate David from any responsibility for military action against his own people or against Saul.